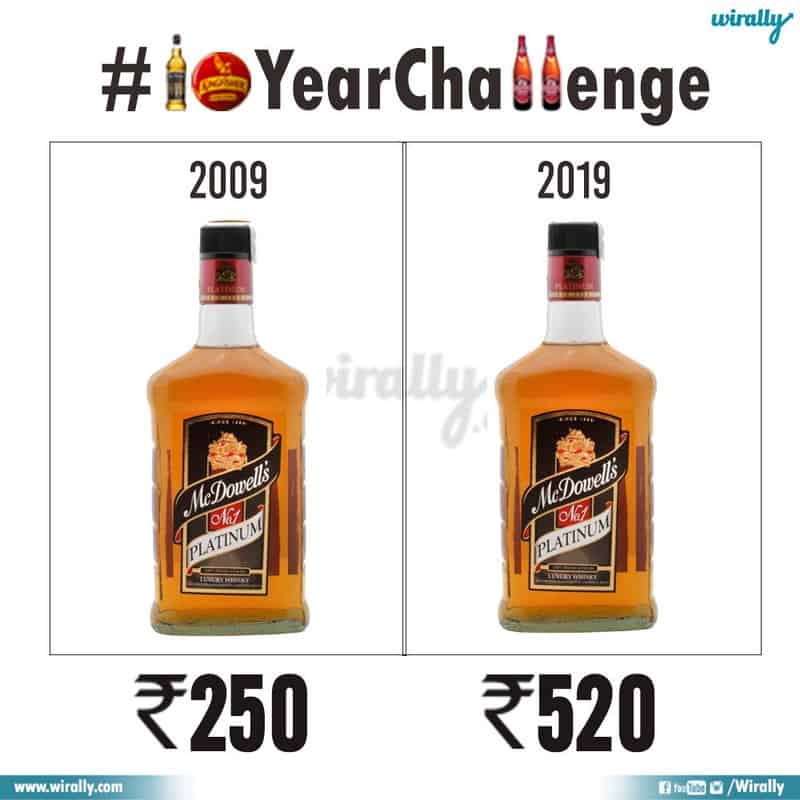 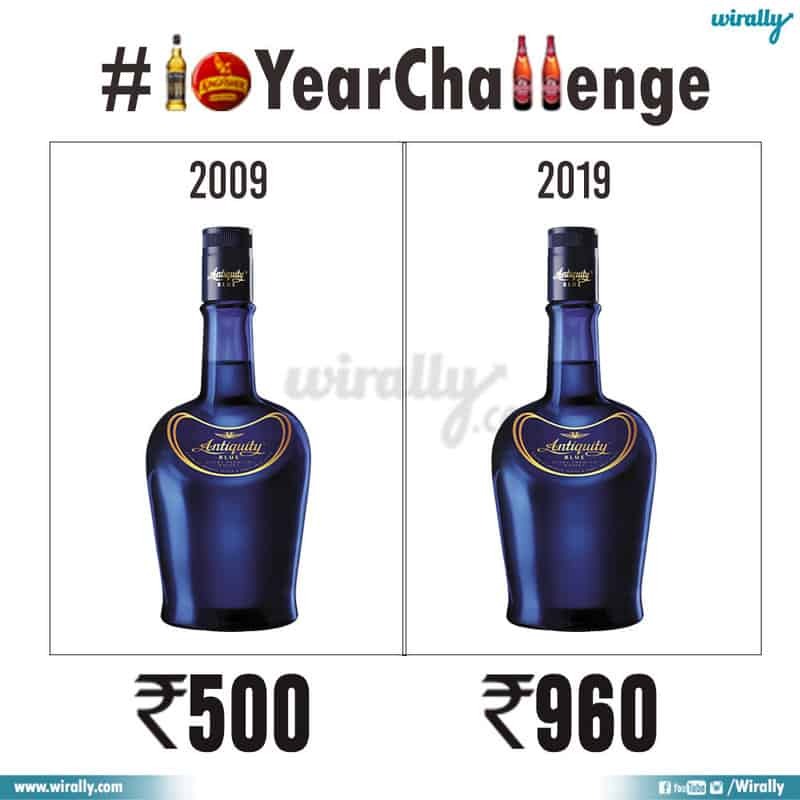 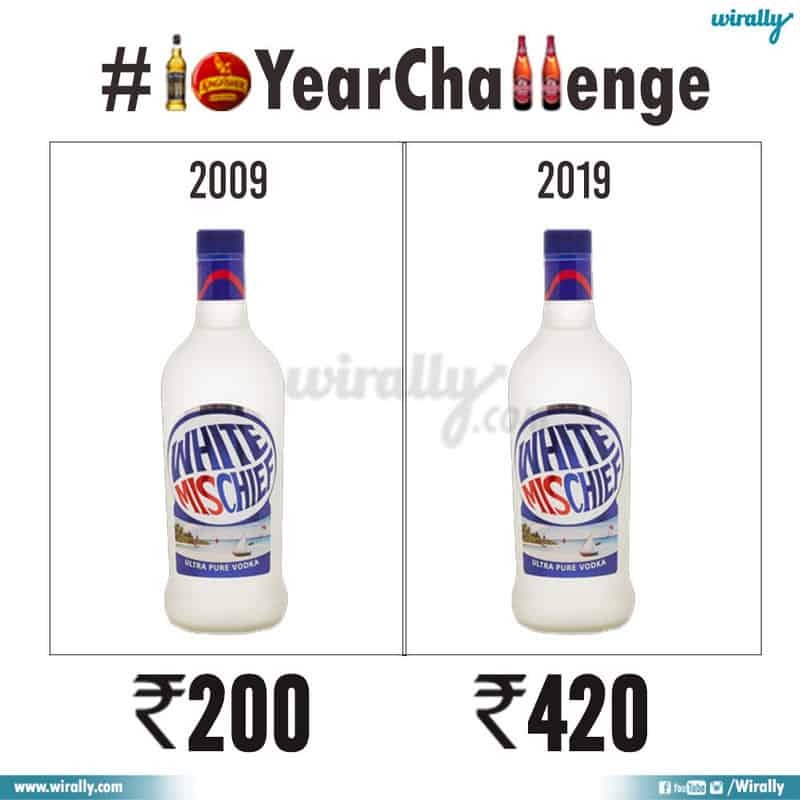 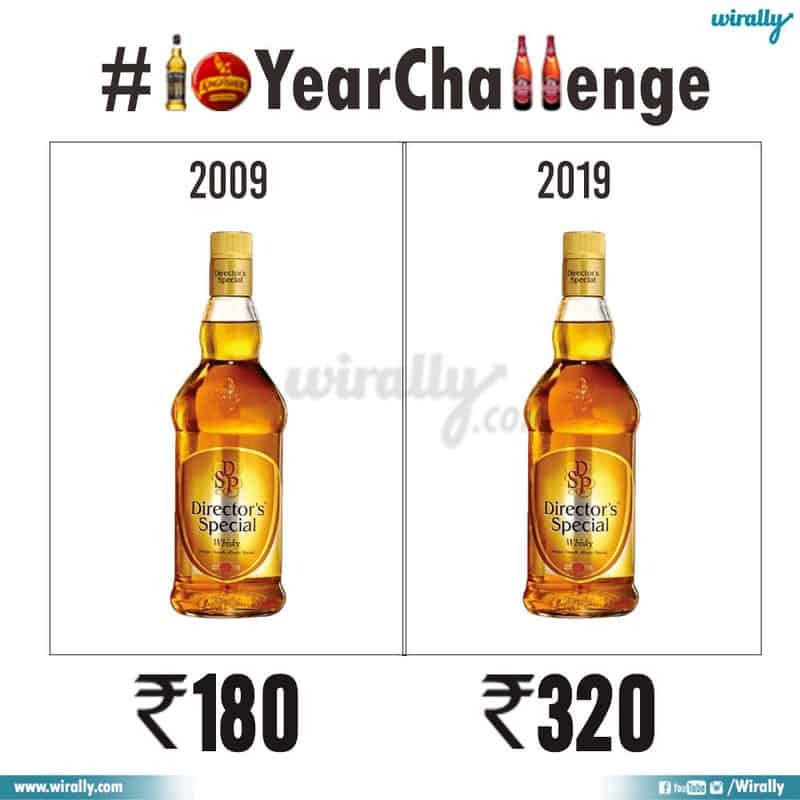 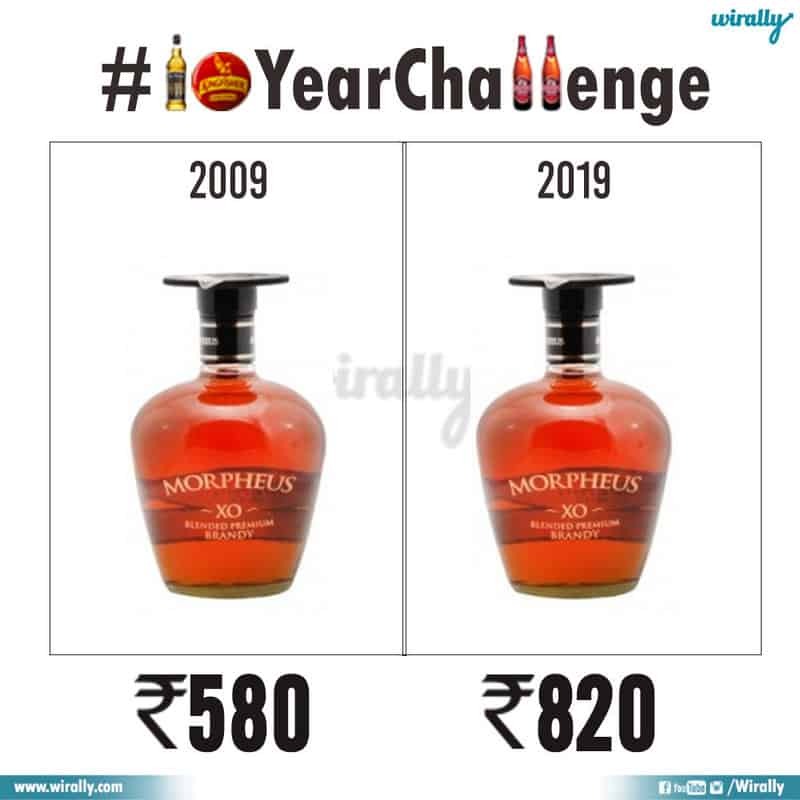 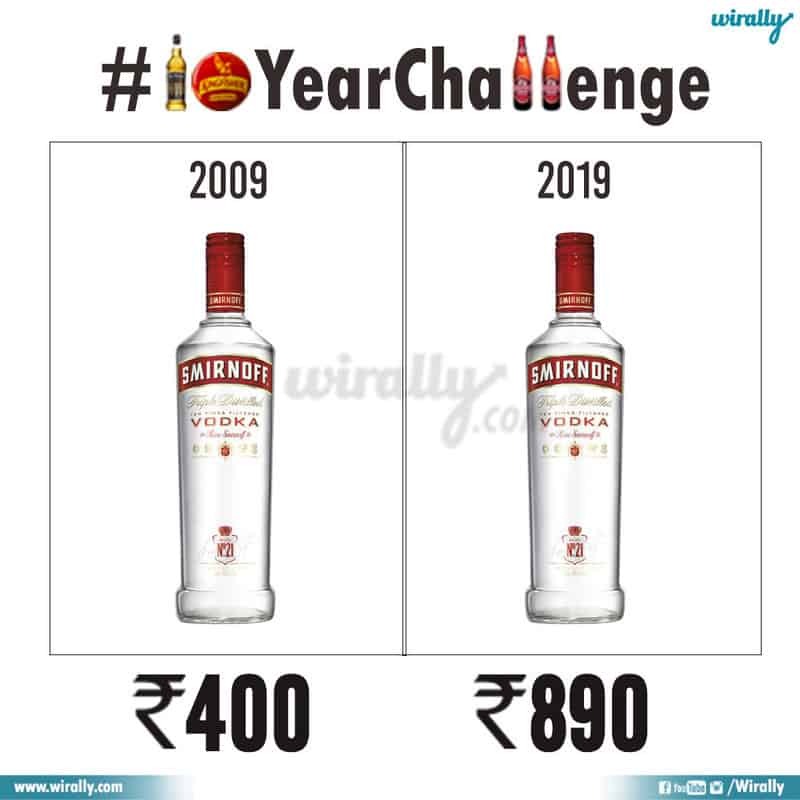 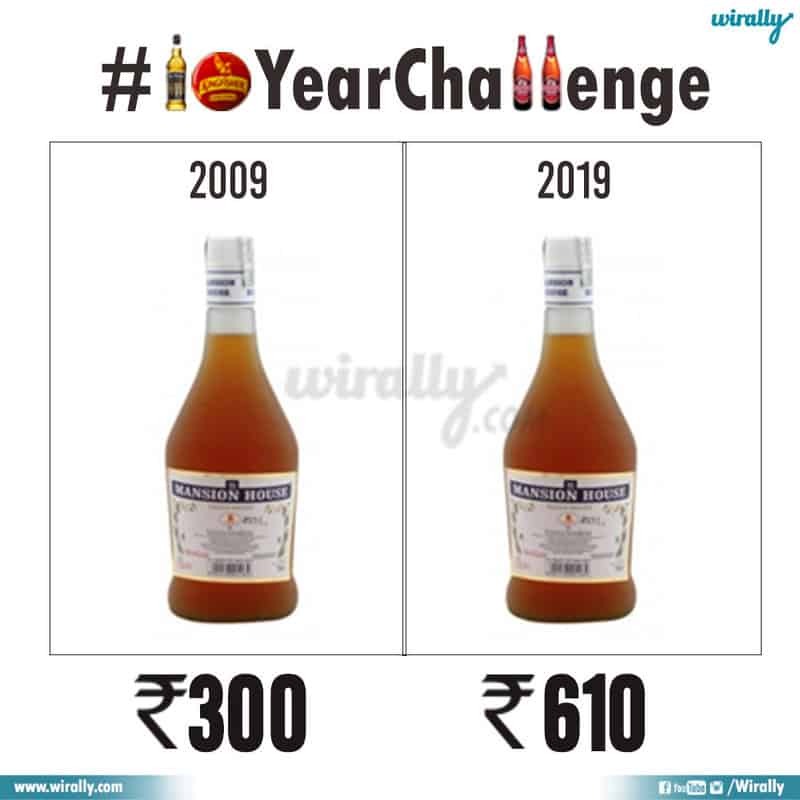 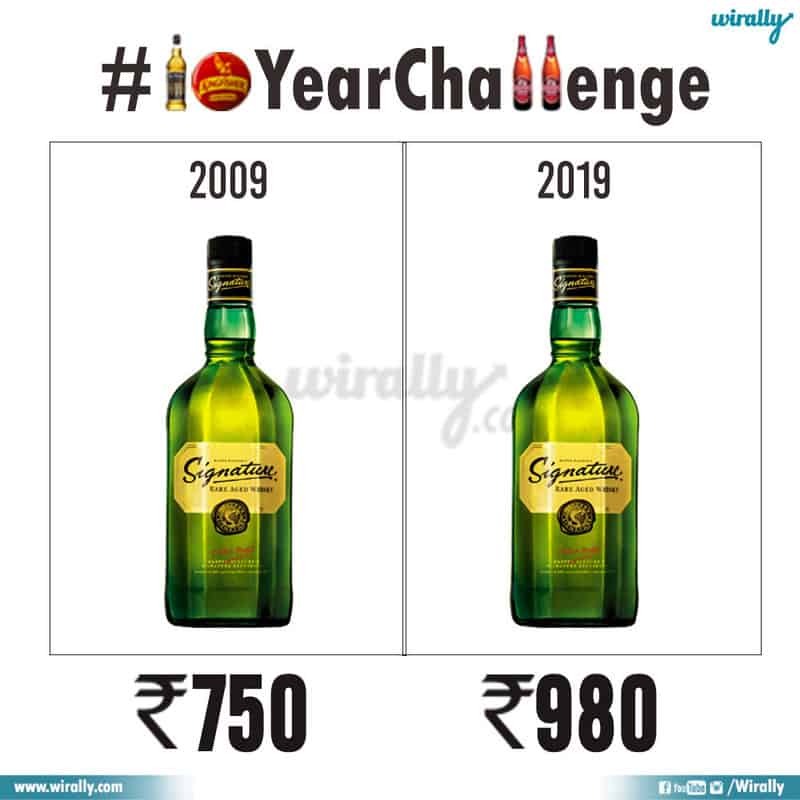 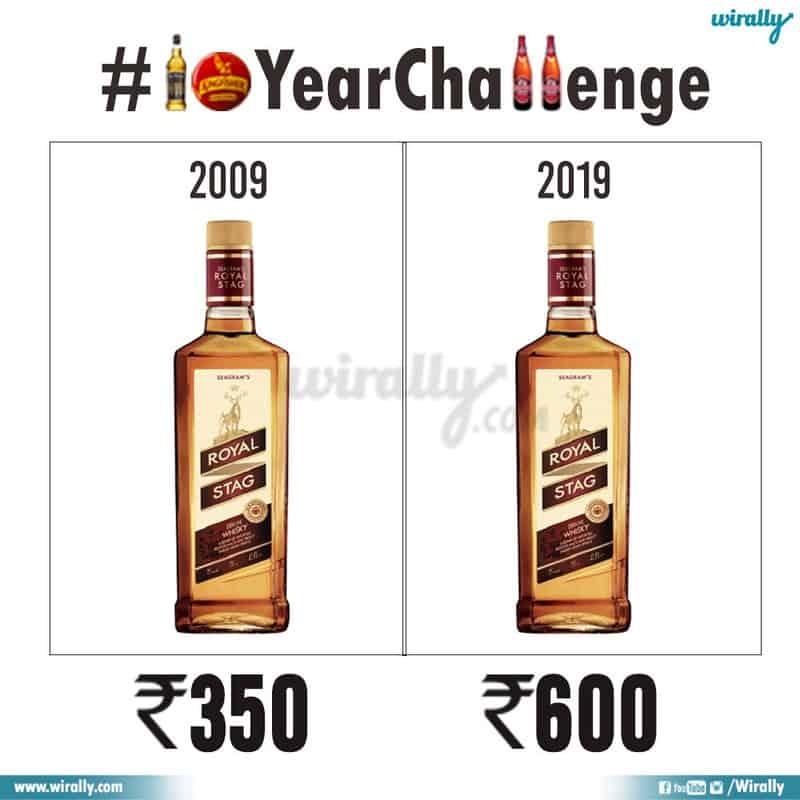 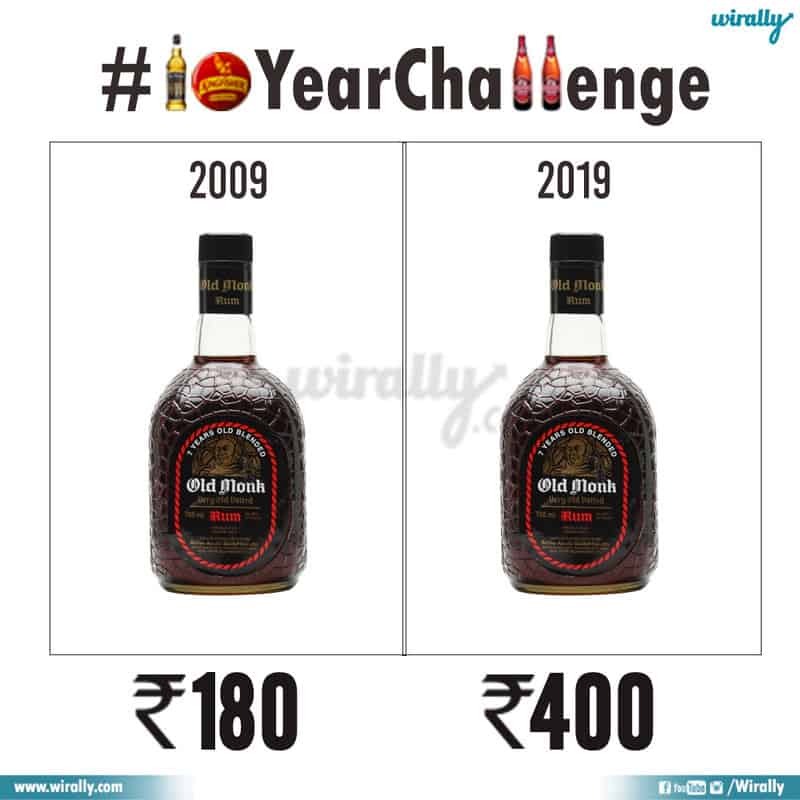 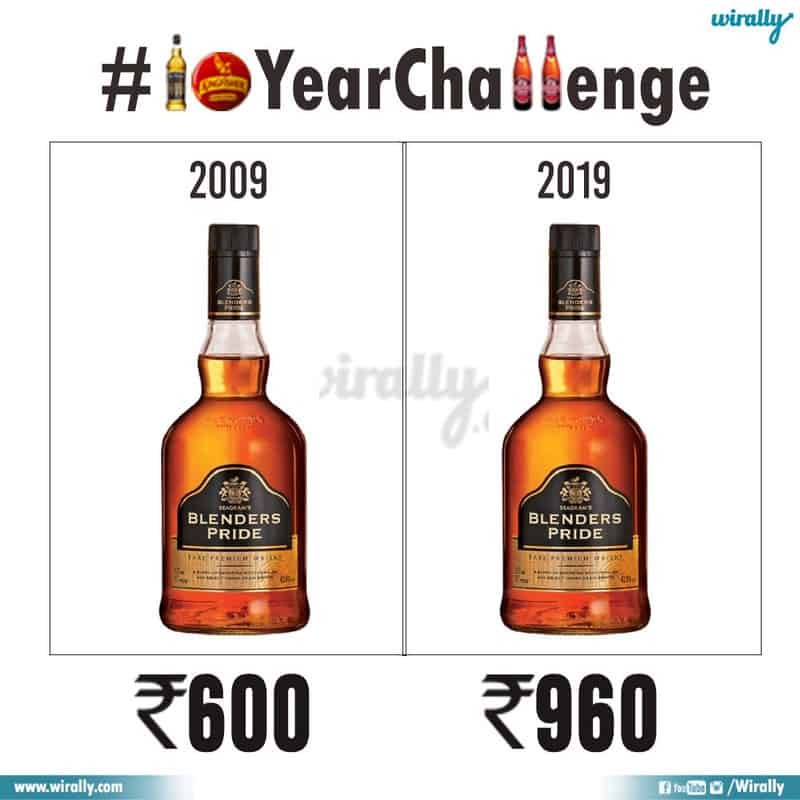 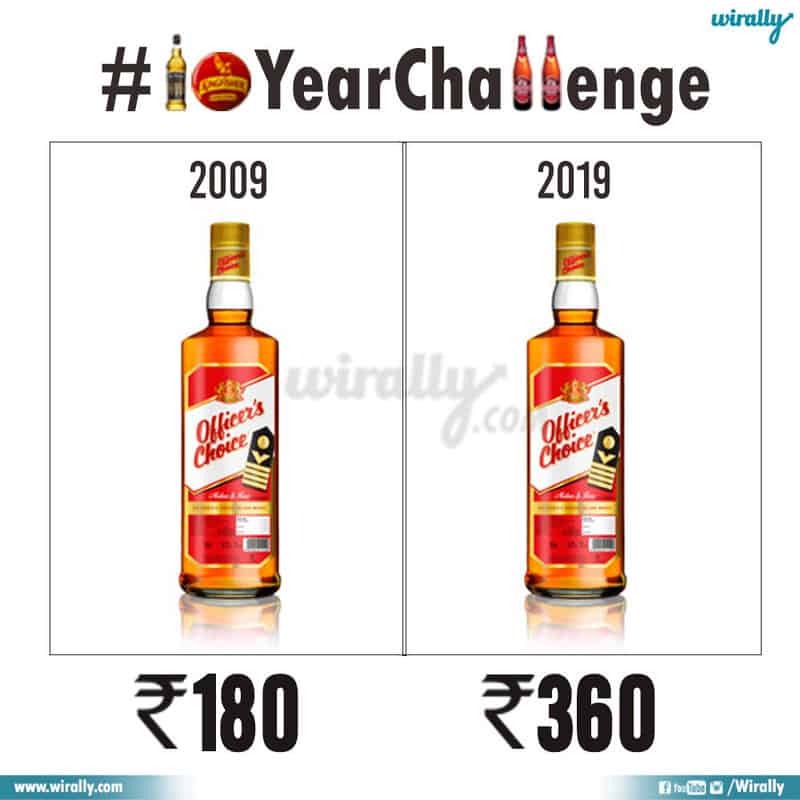 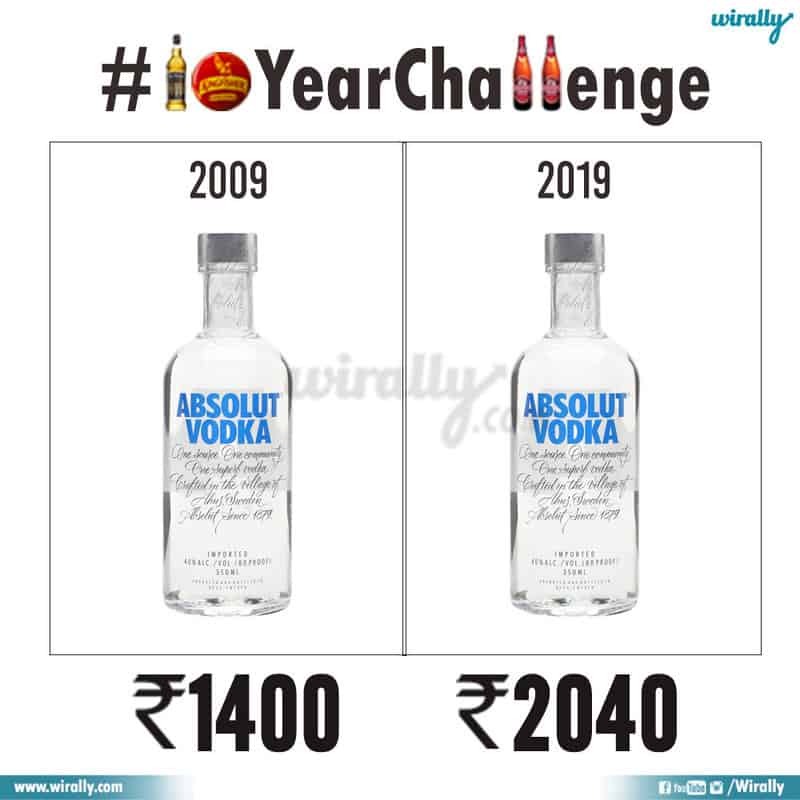 Ninna night maa friends tho sittings lo undaga 10 Year Challenge topic gurinchi discussion vachindi. 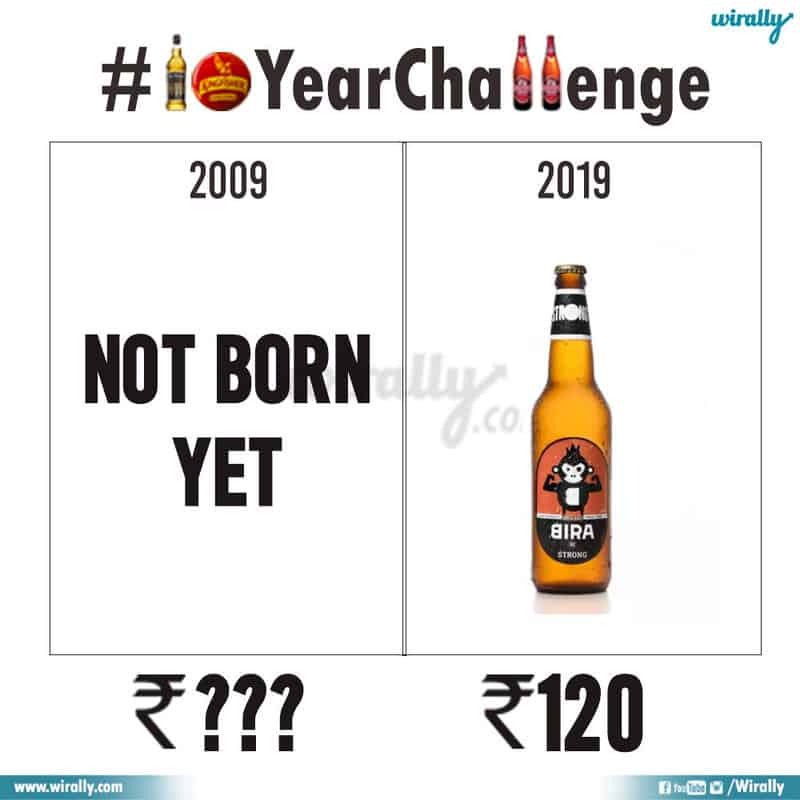 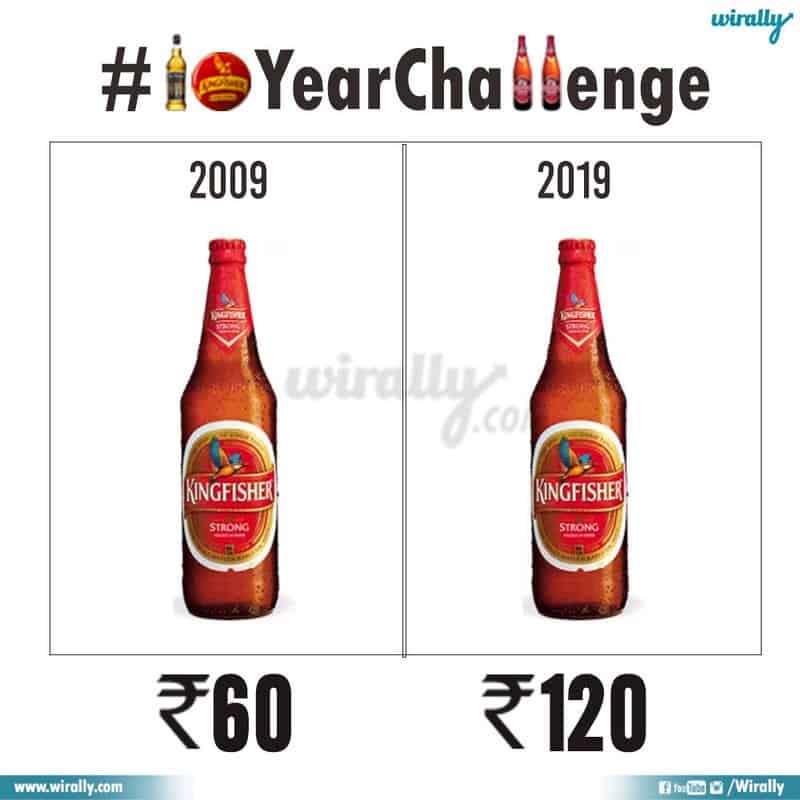 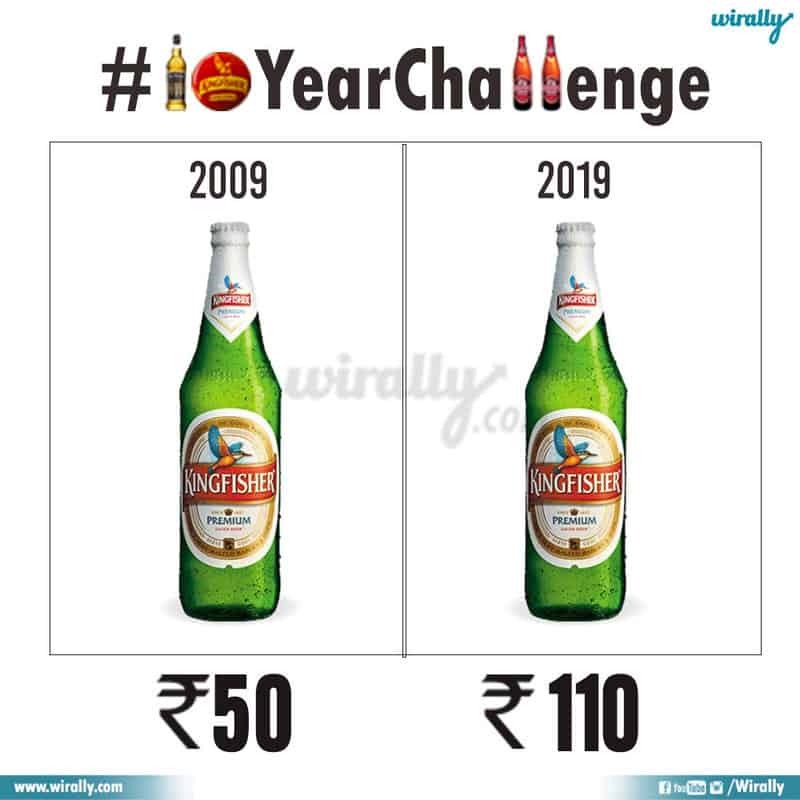 Madhyalo maa friend okadu arey appatlo 60 rs ki oka beer vacchedi ra antu dinamma ippudu entra 120 rupees ki okati. 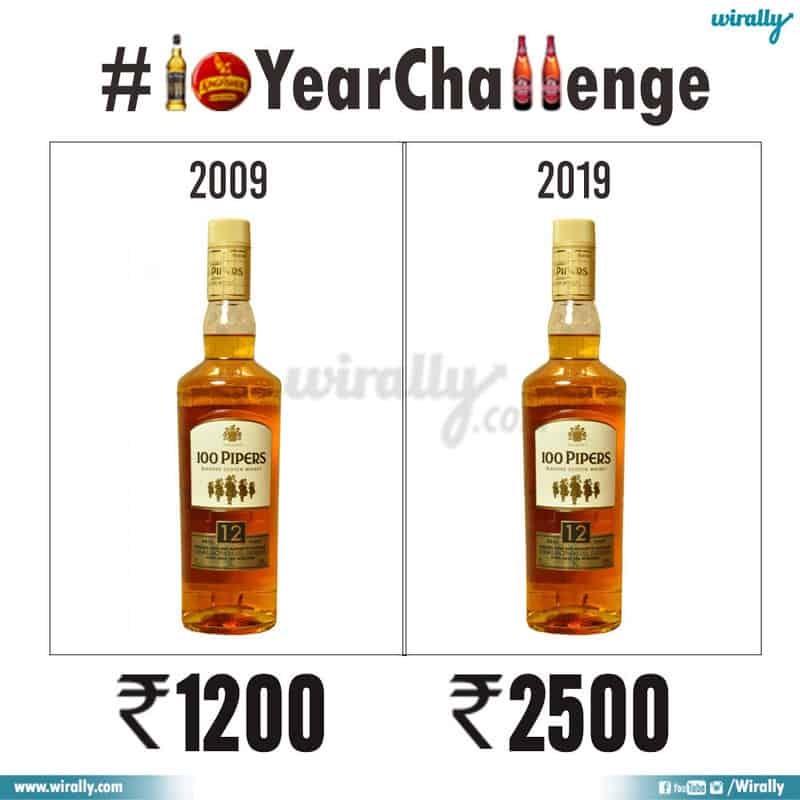 Appudu 720 pedithe oka case beer luu vacheyi, mari ippudu emo 1440 rupees ra antu mottham liquor shop lo unde wines list mottham nannu recchagokku antu rechipoyi mari cheppesadu. 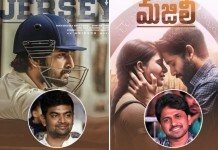 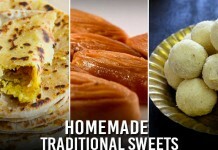 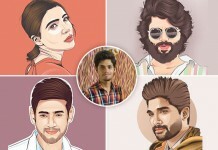 Vadi frustration chusaka anipinchindi entante mana mandu babula kosam oka article raddam ani anukunna so here we go. 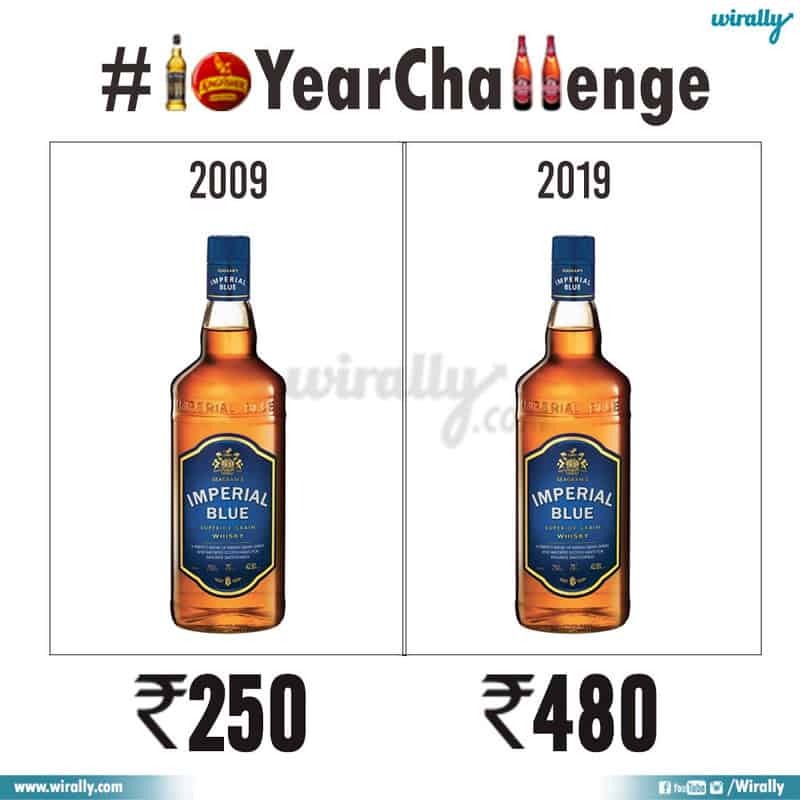 NOTE: Some prices are approximate and so tappulu unte correct price comments lo mention cheyagalaru.